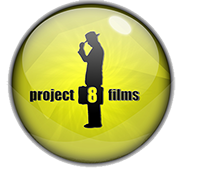 Los Angeles based Production down to Post and delivery, we handle sales and co-productions. In order to be considered with co-productions we would like to see packaged or partially packaged and some equity involvement for us to consider. Seeking features and TV series.